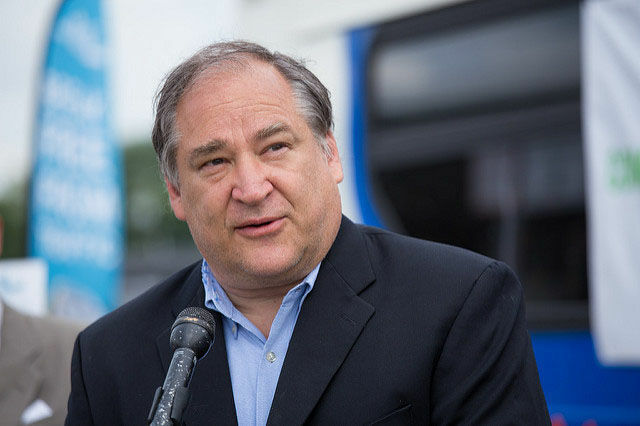 Democrat Marc Elrich, a veteran county council member, easily fended off two challengers — including a third-party run from his former Democratic colleague — in the race for Montgomery County executive. The election has been framed in some quarters as a referendum over the future of the county: How much growth and development is too much? Does Montgomery County need to be more business-friendly? And how should county leaders combat congestion and other transportation headaches in the county to keep residents moving. 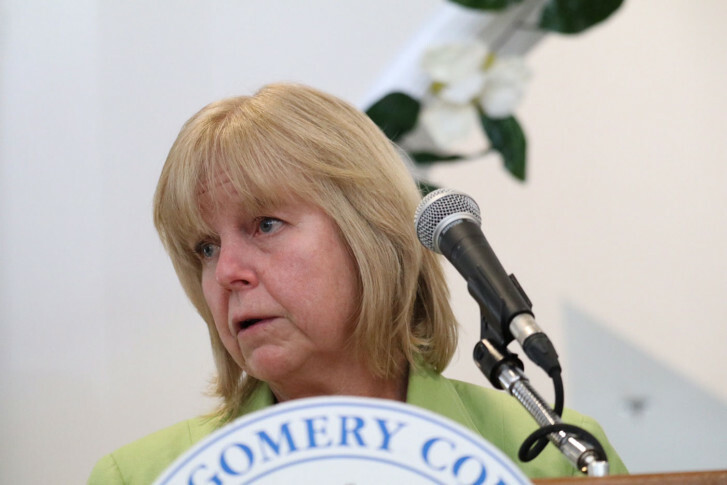 Nancy Floreen, who is running for county executive in Montgomery County, said she would rejoin the Democratic Party, saying she had been “very upfront” about why she left. 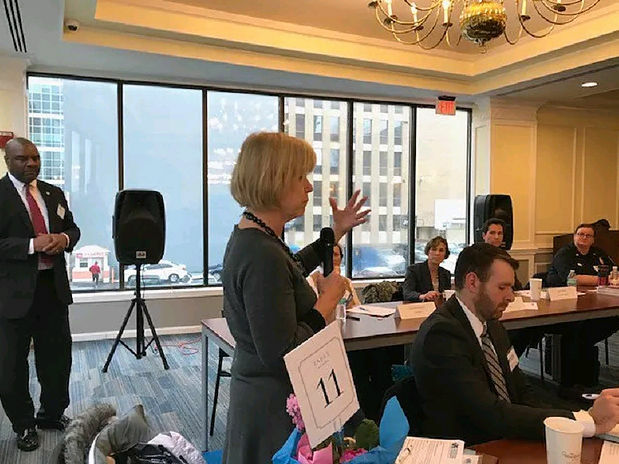 A super political action committee opposed to Nancy Floreen’s bid for Montgomery County executive hit the airwaves this week with an advertisement that is critical of her reliance on contributions from the business community. 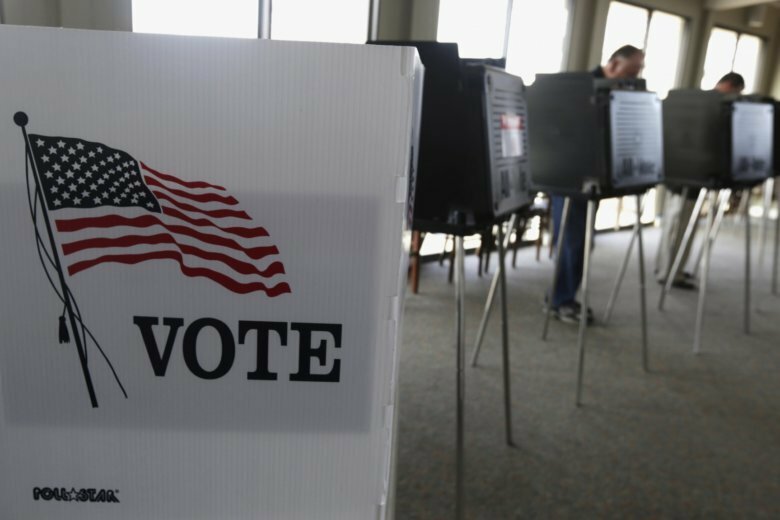 The Montgomery County Board of Elections approved the candidacy of Nancy Floreen after she submitted thousands of signatures in order to appear as an independent on the ballot. Teams of canvassers are working through the weekend to get the 7,255 signatures Floreen needs to get on the ballot as an independent candidate in the race for Montgomery County Executive by 5 p.m. Monday. Before being able to run, Floreen has a number of requirements to fulfill by Aug. 6. News of Floreen’s decision came as the contest between the two Democratic front-runners narrowed dramatically. 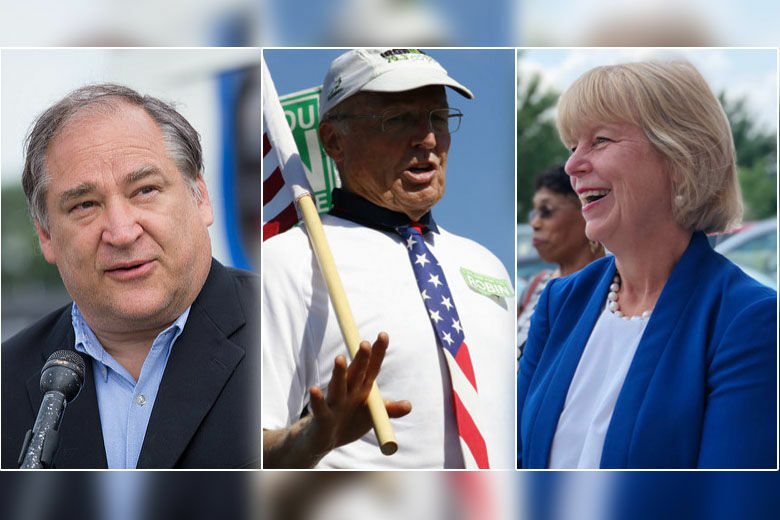 The race for Montgomery County executive — still too close to call after last week’s primary — just got a new twist: Current county Council member Nancy Floreen has signaled her intent to run for county executive as an independent. 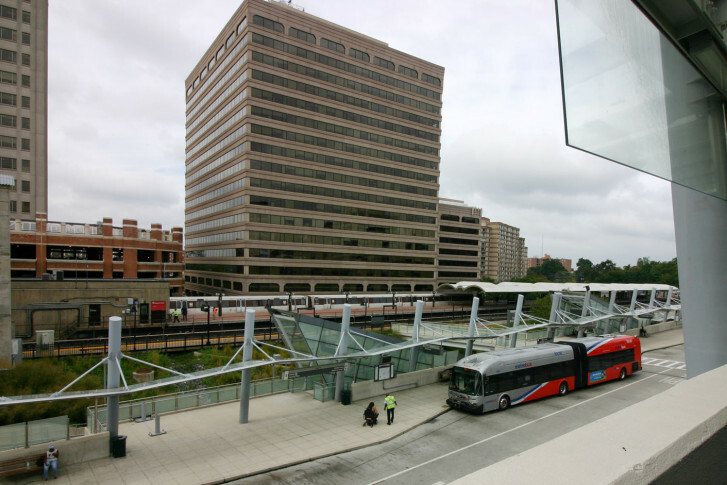 The legal fight over the Silver Spring Transit Center has now cost Montgomery County taxpayers more than $12 million, separate from the costs of actually building the facility. 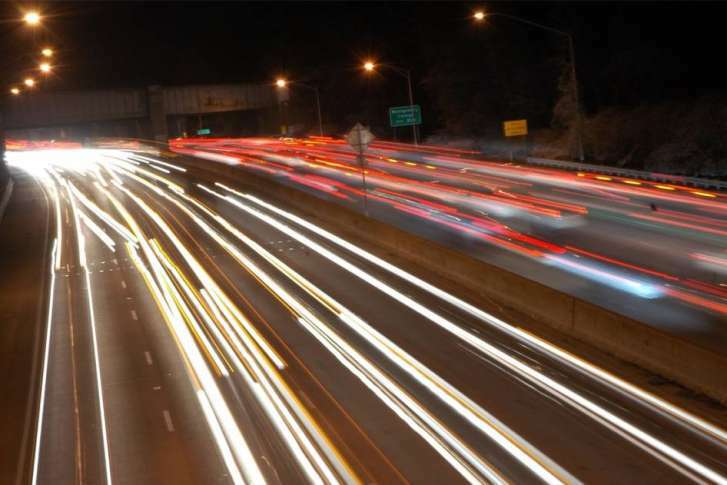 Is there a silver lining to Montgomery Co. traffic congestion? Traffic is moving more slowly through Montgomery County. But county council members aren’t exactly sure why — and if that’s good news or bad. 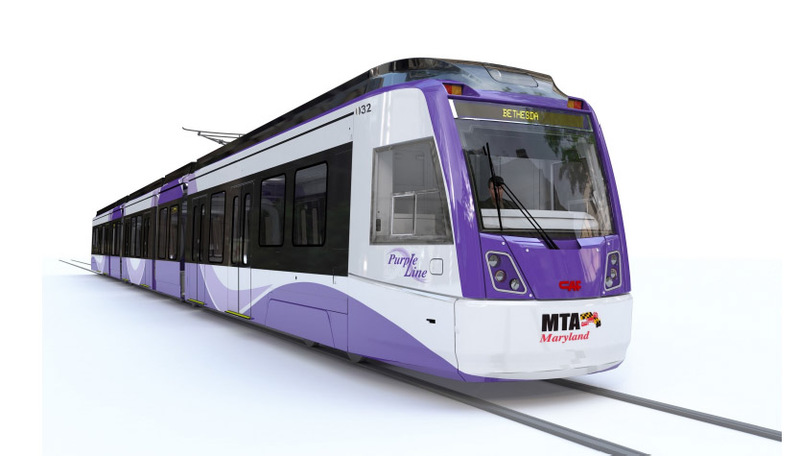 Montgomery County Council member Nancy Floreen is criticizing a judge’s decision to delay work on the Purple Line project in order to complete another study. Floreen said she’s worried the delay could lead to a loss of federal funding. 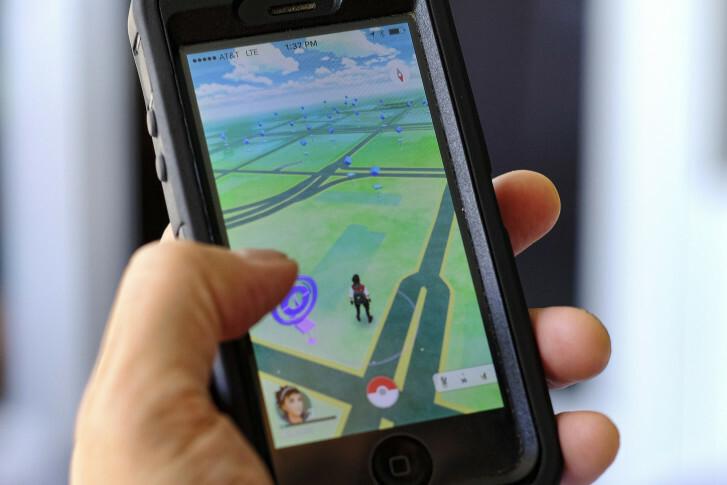 Some Montgomery County residents remain concerned about whether 30-foot tall cell towers will pop up in their neighborhoods, or even their front yards and they want to be heard before the Montgomery County Council weighs in. In order to add broadband capacity, cell providers want to add antennae to existing cell towers in Montgomery County. “The marginal benefit of these cell towers being thrown up on front lawns does not outweigh the negative impact,” says Andy Spivak, a North Potomac resident who started an online petition.